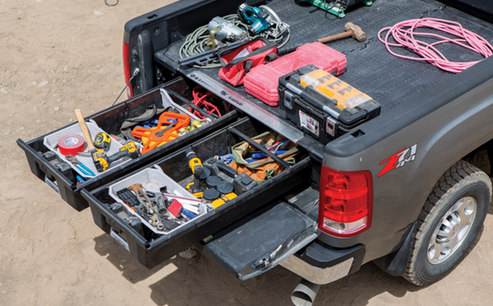 Canopy Corner has a wide variety of truck accessories available to customize your truck. 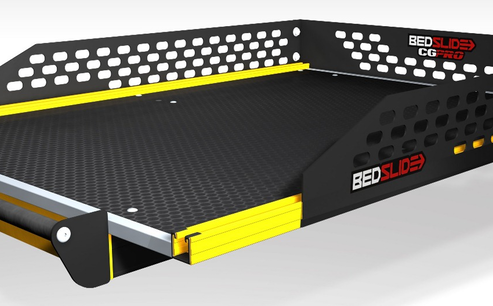 For the bed of your truck we offer hard covers, roll top covers, bedliners, bed rugs, bed mats, ladder racks, bed slides, tailgate protectors, bed caps, and more. 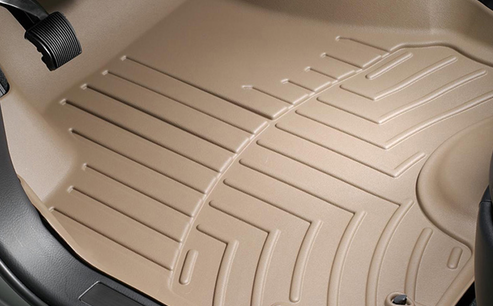 For the exterior we offer bug guards, side window deflectors, side step bars, running boards, mud flaps, and winches from several major brand manufacturers. 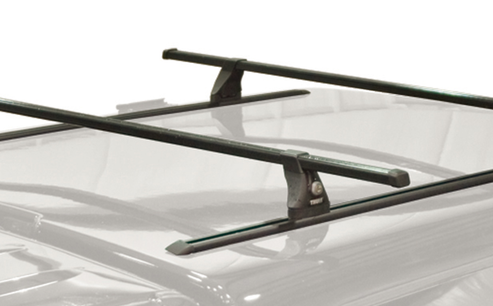 We offer replacement and repair parts for canopies as well.